See more about Heather here!!! 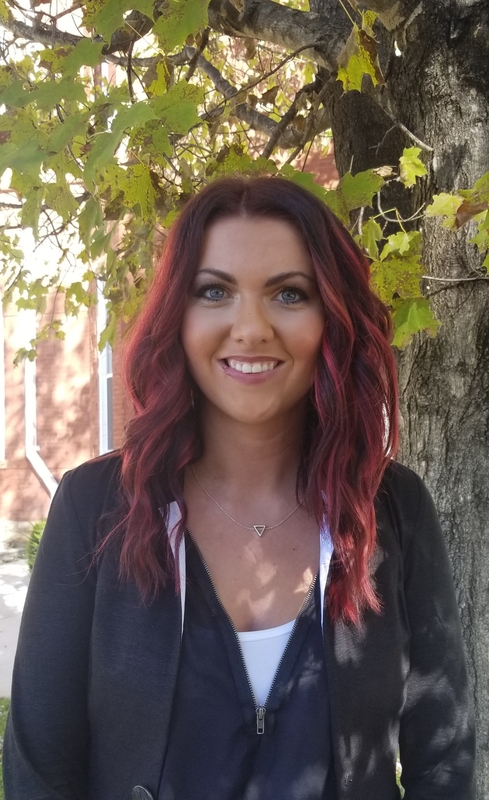 Jenny is another home grown listing specialist, born and raised in Cookeville. A graduate of Cookeville High School and Tennessee Tech, she couldn't imagine being anywhere else! Jenny and her husband JP have 3 amazing children, Nathan, Connor, and Katie. Jenny brings loads of laughter, an upbeat attitude, and fun to the SNR office. She looks forward to helping you with your next move. Heather is a life long resident of the Upper Cumberlands. She enjoys the outdoors, farming and spending time with family on the lake. Heather and her husband Jonathan were both born and raised in Jackson County, and now raise their three children Bryce, Jackson, and Ella on a small farm there. She is very excited to be working with the Skender-Newton Team! 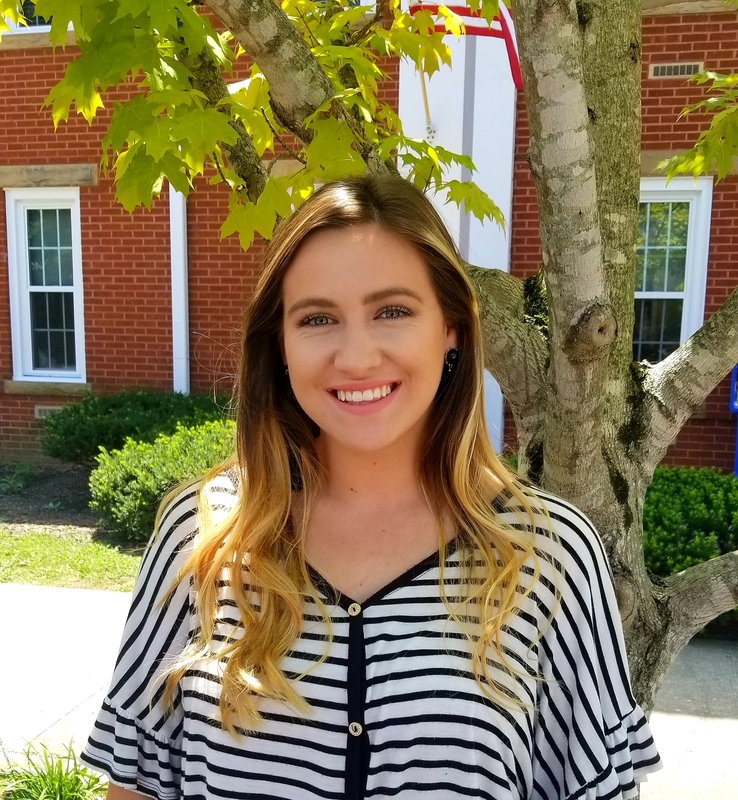 Katy was raised in S.C., but with her family being from the Manchester area, she was excited to claim Cookeville, TN as her home. She moved here in 2015 to be with her husband, Brandon Farley, who was born and raised in the area. 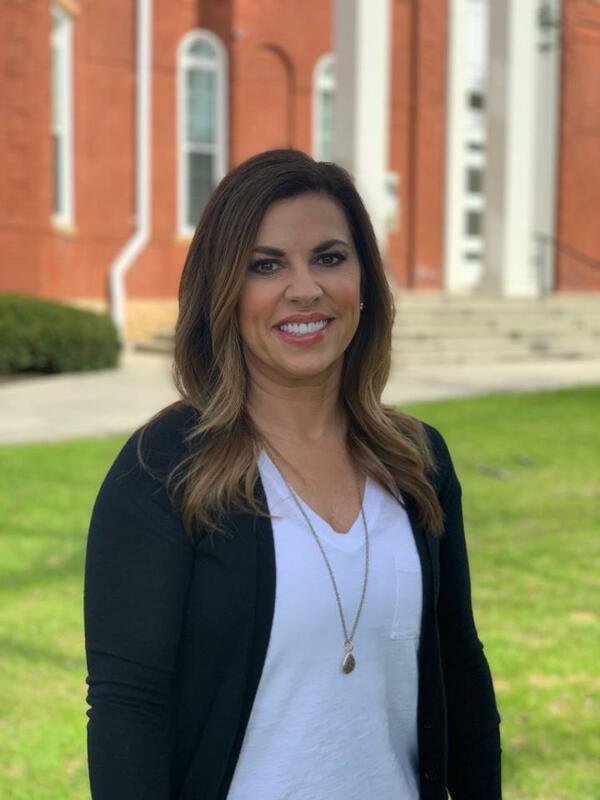 Since then she has graduated from TTU in 2016 in Business Management and grew their family by one with a son, Ripken, and she ventured into real estate in 2017. Katy is very excited to be with SNR and provide you with the best experience while selling your home! Donna, a Cookeville native, has been working in real estate since 2008. She enjoys all aspects of her profession and the people she meets while doing her job. She also has a degree in Landscape Design - which is handy when listing properties that might need a little more curb appeal. Donna is married to Jason Grider (also from Cookeville) and has two children, Aaron and Alaina. Tyler Wilson was born and raised here in the Upper Cumberland area. 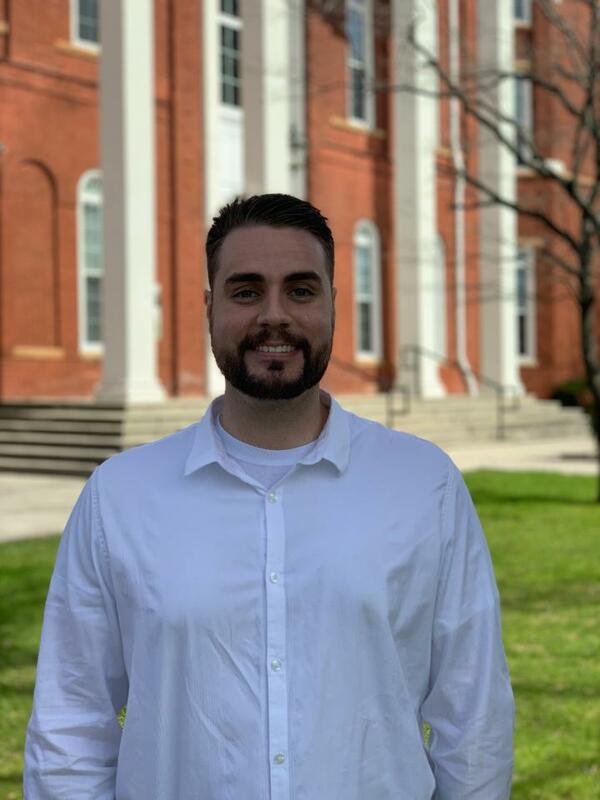 He graduated from Tennessee Tech University with a Degree in Marketing in 2008. After graduating college, he lived abroad. Once he returned to the area he decide to start his career in real estate. He achieved his real estate license in 2013, and strives to help people make this beautiful area home. Missy Haney moved to the Upper Cumberland area almost 15 years ago. She and her husband Eric have been married for 19 years and have 4 children. They moved to the Cookeville area from East Tennessee. Missy obtained her real estate license in 2013 and is one of the founding members of Skender-Newton Realty. Missy takes pride in being a Buyer's Agent and specializing in buyers needs. She has a passion for helping people and prides herself in having a servants heart. when she meets her clients she gladly calls them friends after working together. In her free time she loves to spend time with her family and attending her boys football and wrestling youth sports activities. She also has 4 English Bulldogs that she loves! Call her today or stop by in the office to chat with her, she would love the opportunity to be your buyers agent! Brandi moved to Cookeville from the gulf coast area in fall of 2005. She has been married to her husband Chris for 24 years and they have 3 children together, Cameron, Demi & Luke. She and her husband have built and sold several homes together since living in Tennessee. Brandi is a buyers agent and specializes in finding the perfect home to suit your needs. When not showing property she loves to travel and spend time on the lake with friends and family. Give her a call today and she will help you find the perfect home you're looking for! Raised in the Upper Cumberland, Stephanie loves calling this gorgeous place home. From friendly people to local festivals and year-round family activities, Stephanie and her family love to enjoy all this area has to offer. 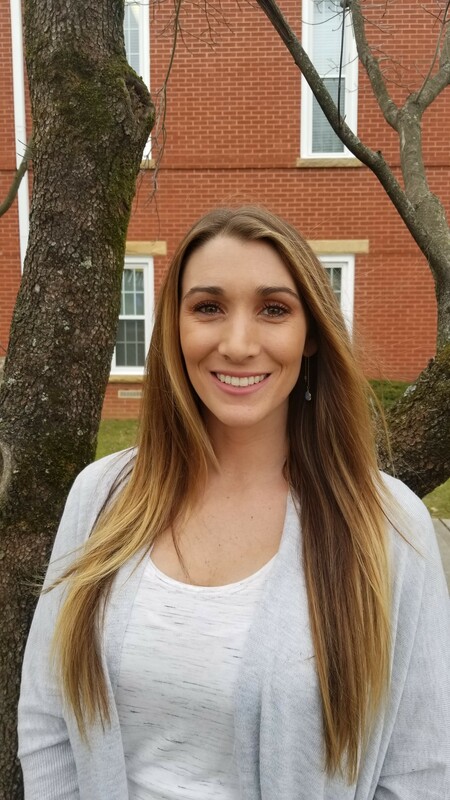 Outside of her family, Stephanie's passion is geared towards helping others through finding homes and volunteer work in the local school system. 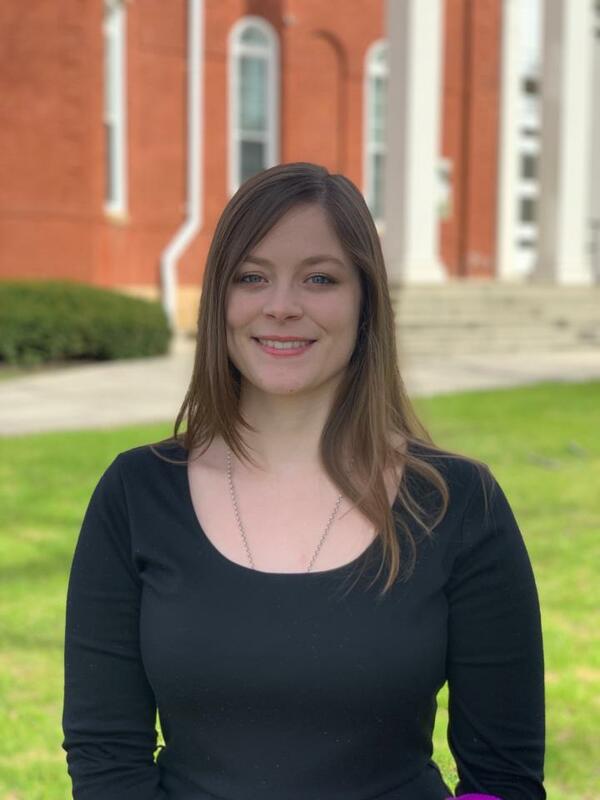 As a Business Management graduate from the University of Tennessee, Stephanie uses the knowledge from her business background to assist people through the purchase of their new home. She is happy to assist you and your family in finding your dream home, land or commercial property. Come on by or call her today so she can help you live your dreams! Born and raised in the Upper Cumberland, Ryan has always been proud to call this area home. He, and his wife Devin, along with his twin sons Ashton and Ethan who are 8 are very involved in both their church and community. Ryan has a passion for people, and serving others. He prides himself in excellent service, and quick follow up. He is ready to help you find your home, land or commercial property. Come on by or call him today! 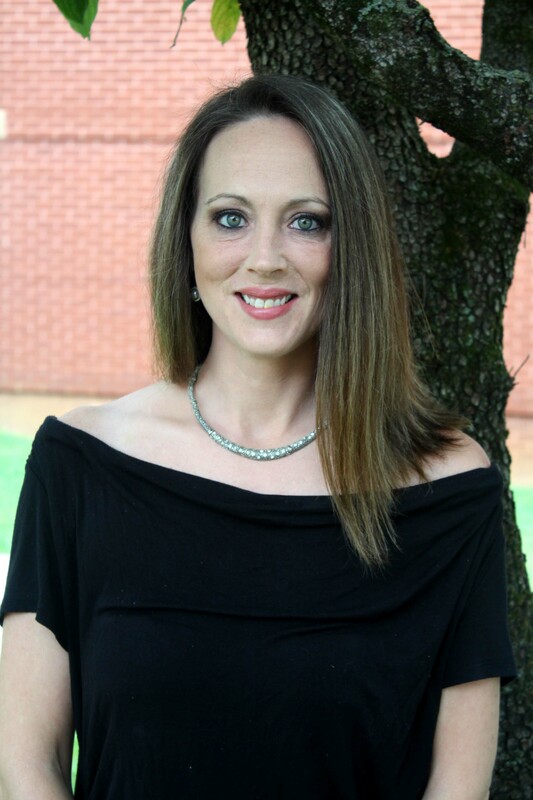 Tammy is a real estate professional specializing as a buyers agent at one of the Top firms in the Upper Cumberland. She was born and raised in the Cookeville/Baxter area and lived here all her life except for a few years spent in the Nashville area. She obtained my real estate license in 2012 and throughly loves her job. She has three children and is a BEBE to some very special littles. She is also a dog mom to two cute pups. She loves Tennessee… She loves the people, seasons, culture and all the outdoor activities available to us. In her free time, she loves to read, hit the gym, catch a game, pet some dogs, watch a movie, go to the lake, meet up with some friends and talk about life and browse the local stores to find some neat treasures. Originally from Independence Ohio, Nick, his wife, and their fur baby moved here in 2018. Nick and his wife fell in LOVE with Cookeville and the people here from day 1! He served in the US Navy from 2008 to 2012, was an EMT, and has a Degree in Computer Information Systems. He has experienced more than the average person and has been around the world, but has found his home in Tennessee. 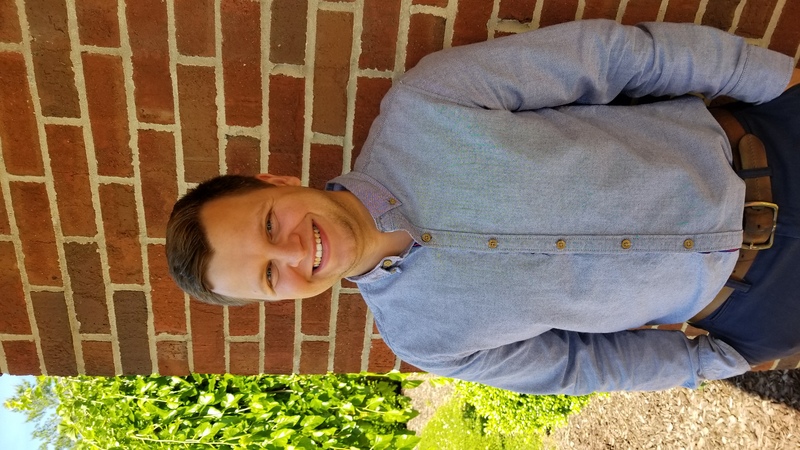 Nick works with Tyler Wilson here at Skender-Newton Realty, as a dynamic duo of talent and they constantly keep the office entertained! "I love my job here at Skender-Newton Realty, I’m sure I can make you feel as welcome as they have all made me feel since I started working here! I’m a goofy guy, but the military in me will make sure you are more than well taken care of!" 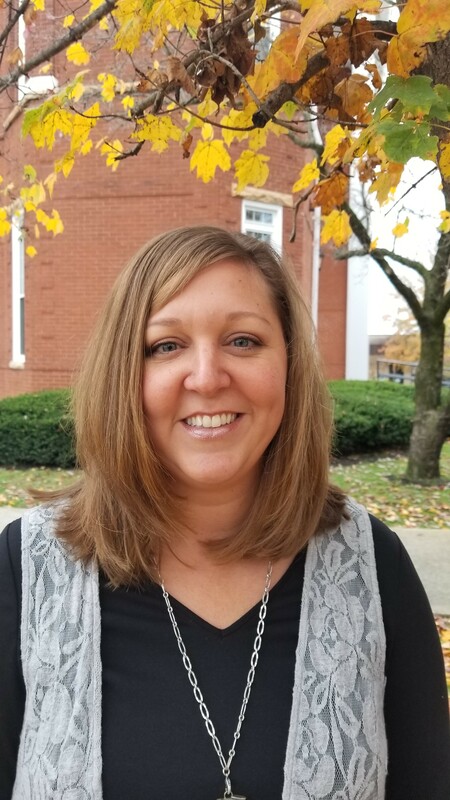 Having been raised in the Upper Cumberland and the historic town of Granville, Michelle was privileged to enjoy the beauty this area has to offer. 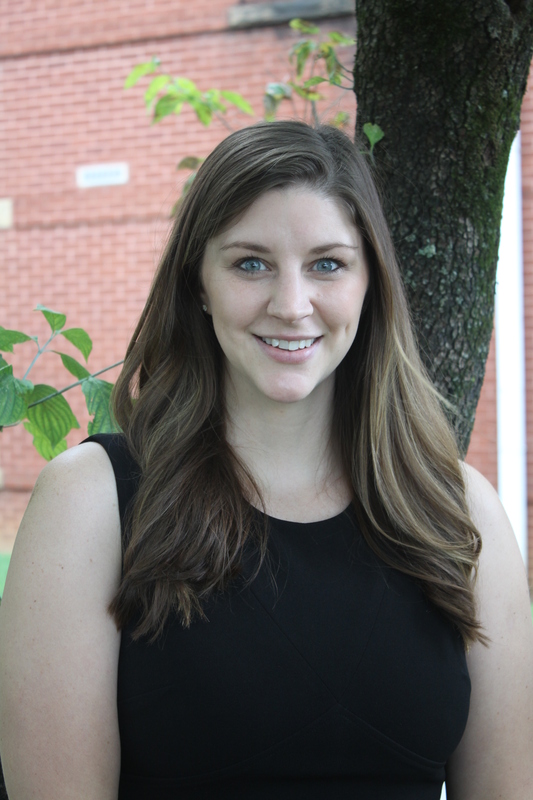 After graduating Tennessee Tech University in 2004 with a degree in Marketing, she began her sales career. In 2008, she received her real estate license and began selling real estate full time. 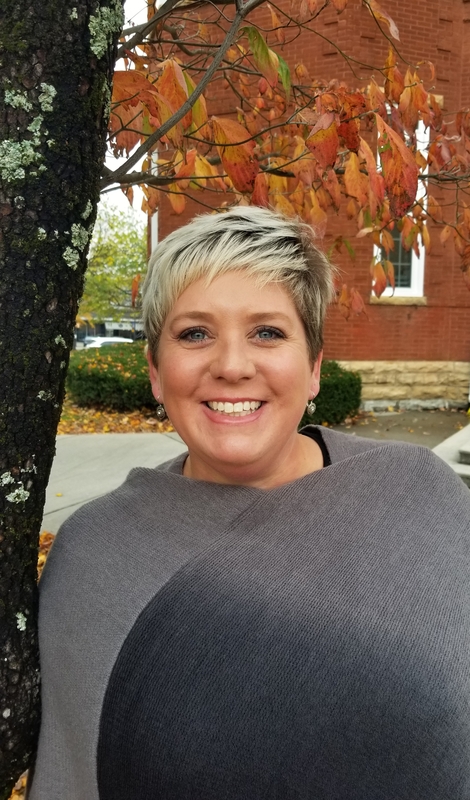 She joined Heather prior to the opening of Skender-Newton Realty and now helps manage the day to day Operations of the business. Anne was born and raised in Cookeville. She has been married to her high school sweetheart Andy Garrett for 16 years and they have a rambunctious 6 yr old named Max!! They first met Heather when she and Andy purchased their first home in June of 2008 and Anne was so impressed that she jumped at the chance to be part of Heather's team in 2012! Helping Heather's clients during one of the most stressful events of life is something that she enjoys. 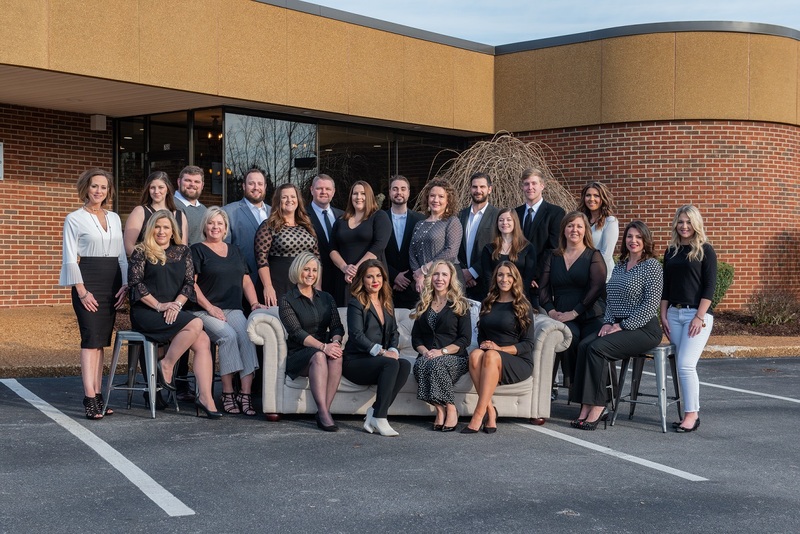 Being a part of Heather's team while her business grew to the point of starting Skender-Newton Realty is something that gives her great satisfaction. The friendly and family oriented atmosphere makes coming to work every day fun!! John Ross Watkins was born in raised in the Upper Cumberland. He is from the town of Livingston, and he graduated from Livingston Academy in 2006. John Ross has always had a passion for real estate and he is excited to work with Skender- Newton Realty. He loves to help clients to make their experience of buying and selling your home a simple and easy process. Candy was born at Fort Benning in Columbus, Georgia but raised in the small town of Livingston, TN. She currently resides with her family in Cookeville and plans to remain in the Upper Cumberland for years to come. 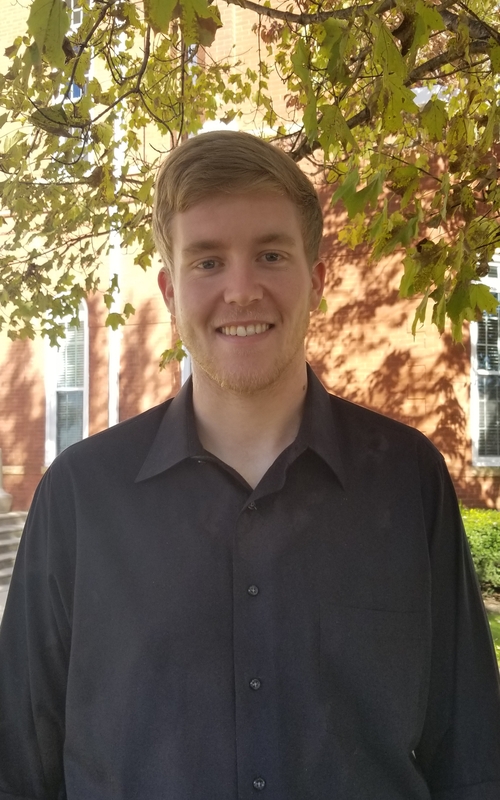 "With all of the beautiful places like Cummins Falls and the family events that Cookeville offers, why would I want to leave?" Candy's determination, dedication and love of helping others can clearly be seen in her professionalism and work ethic. When she's not working or cheering for her son at wrestling matches, Candy and her family can be found spending their down time watching the wildlife from their porch or entertaining family and friends with backyard BBQ's. Lyndie was born and raised in the Upper Cumberland. She was born in Livingston and at the age of 5 moved to Cookeville. Lyndie has been working in real estate for 10 years and loves the real estate profession. Cheyenne has always called the Upper Cumberland her home and enjoys everything this area has to offer. She currently calls Livingston her home where she enjoys spending time with Ethan and their dog Jersey. 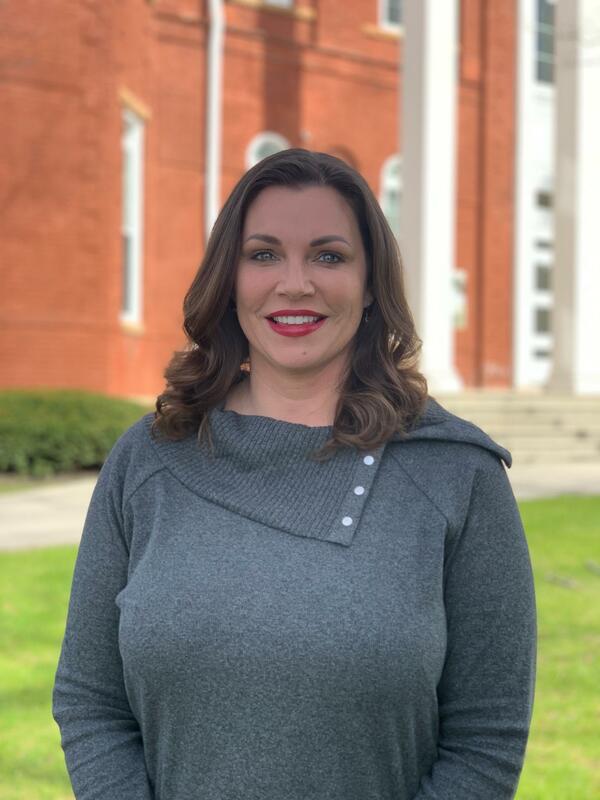 Keri was born and raised in Clarkrange and now calls Cookeville her home. Mother of two boys. Friendly, outgoing person with a sense of humor. Her favorite place is anywhere in the Sun. Has a passion for making your goals a reality. Justin was born and raised right here in Cookeville. 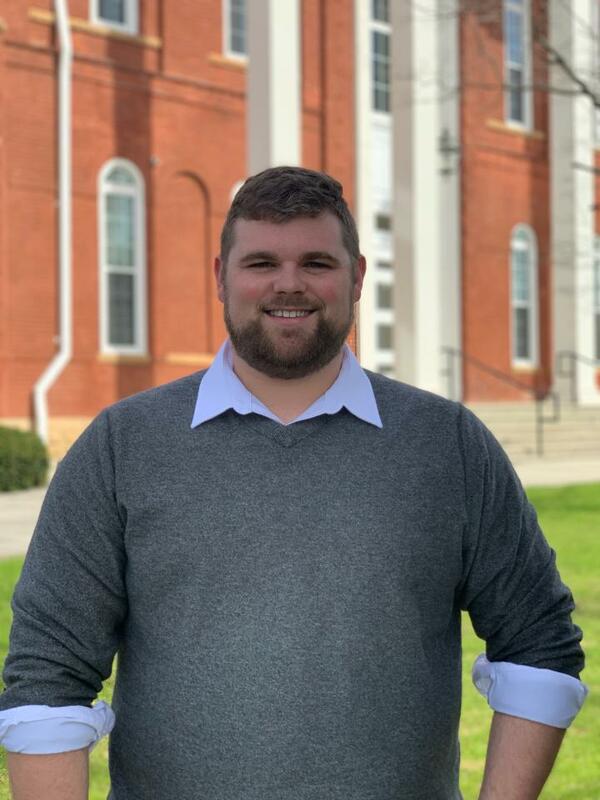 He's always had a competitive drive to be the best that he could be and he felt Skender-Newton Realty was just the place for him to achieve his dreams and help people while he was doing it. Cookeville is his home and he can't wait to help others make it home as well.